Just like we did with HD-TVI, we are now adding new CVI equipment over the next couple weeks, so check back often for more items. Wait…Still don’t know what CVI equipment is? Well let’s change that. HD-CVI is a form of compression technology that allows for an HD analog signal over existing coaxial cctv cable, much like TVI. 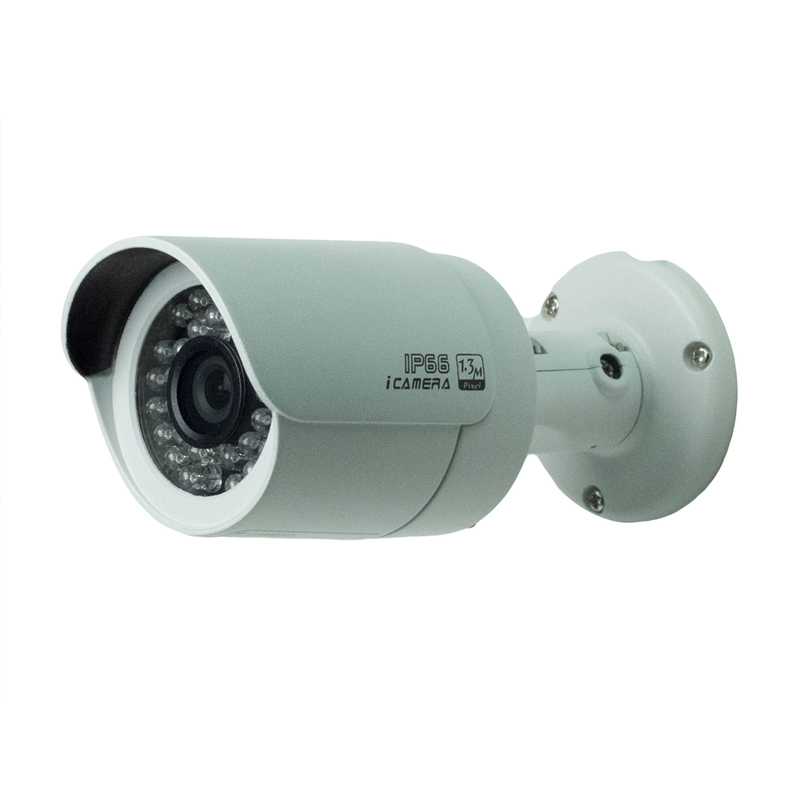 This allows you to use previously installed cctv cabling for your newer HD surveillance system. When it comes to CVI vs TVI, CVI tends to have a better outdoor image; whereas TVI generally has a better transmission distance. Prefer TVI? We’ll we still have a great new selection of HD-TVI as well!